CAN-SOL - (CANDIDA yeast - SOLOMON, formerly known as CAN. COMBINATION) This unique Combination was designed and formulated by the much loved and admired, Amish Herbal Practitioner, Solomon Wickey, for severe cases of Candida and other persistent yeast infections. Part of Solomon's wisdom in choosing two of the herbs in this combination was to observe Nature and note which plants can and do live in dark and moist or wet environments and never have problems with a fungus infection such as yeasts. 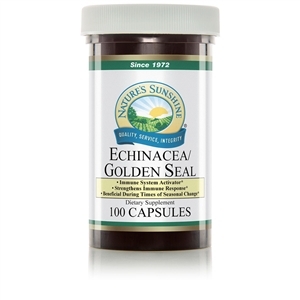 The roots of Purple Loosestrife (loves to be near or in water) and the White Pond Lily fill these requirements exactly, and lend their strength to us for protection against yeast and other fungus infections. Indiscriminate use of antibiotic treatments, which are in reality yeasts themselves, do kill bacteria, but, at the same time, encourage the growth of fellow yeasts and other types of fungus. Often, normal yeasts associated with the body, such as candida, are pushed to an overgrowth type of situation by the use of antibiotics and cause an even worse problem. Yeast infections can be sexually transmitted and traded back and forth between sexual partners. This must be guarded against while a person is using CAN.-SOL, so it can do its job properly. Avoid all "sweets" and refined carbohydrates such as white flour products, bread, cookies, crackers, stuffings, etc. during use of CAN.-SOL. Also, avoid vinegar, beer and wines. Some natural sweets such as fruit juices and fruits can be enjoyed, by some, during this time. Do use a bowel program that produces at least 2, and preferably 3, easy and complete evacuations per day, to clean out the area in which yeasts can house and use as a base of operations, from which they can continue to invade the rest of the body. (SEE: Cascara Sagrada, C.C.E.-W, Buckthorn, Senna, Black Root) It may also be necessary to eat only organically raised meats, as commercially raised farm animals are often routinely fed antibiotics in their food and passed on to us. 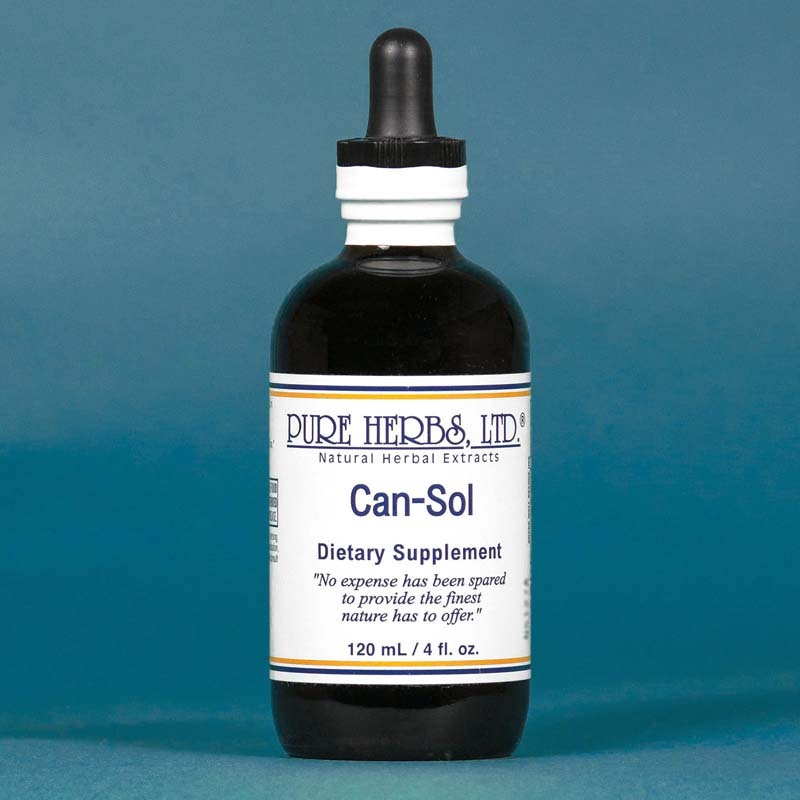 CAN.-SOL does offer a welcomed solution and relief to this modern scourge of stubborn yeast infections. * COMBINATION:Greasewood, Purple Loosestrife, White Pond Lily. DOSE:80 drops, 3 times per day. Do not be alarmed if cleansing discharges occur; persist and rejoice! Solomon Wickey died recently and our thoughts and prayers are with his family. He helped thousands of people personally and thousands more through the training he unselfishly gave throughout the years. He will be sorely missed. The amazing releases he created and developed are his legacy and they will continue to live on. Thank You Solly!